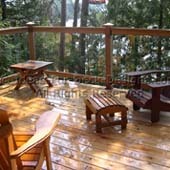 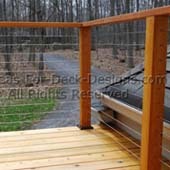 What Are Your Options For Deck Railings Today? 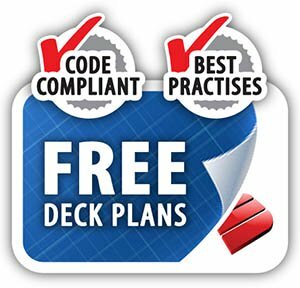 With more and more new materials, systems, construction methods and building code concerns, there's a lot riding on your choices. 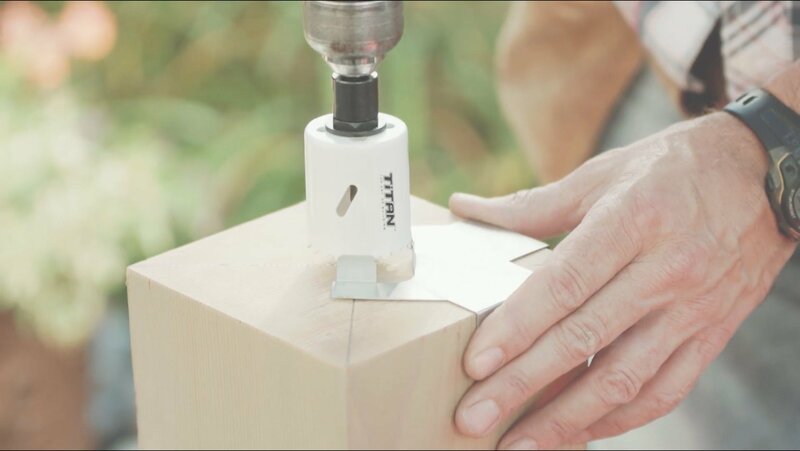 Do you build your own? 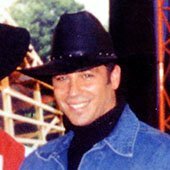 If so what are the best ways? 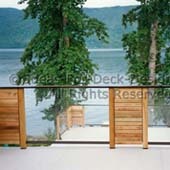 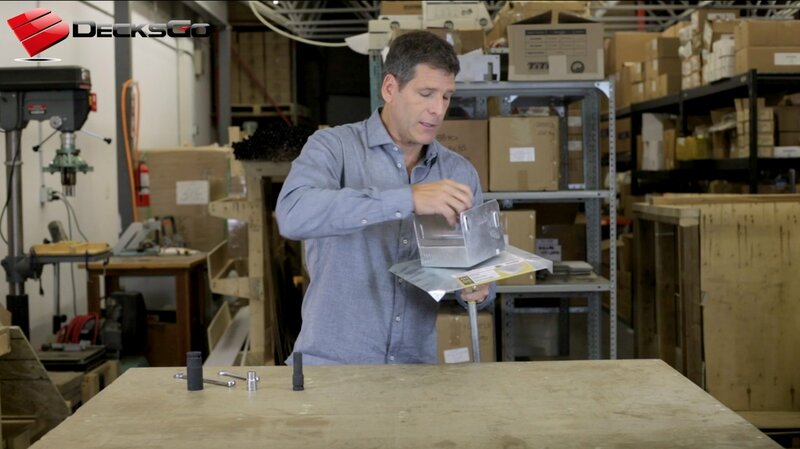 What about composite, aluminum, vinyl, or glass options? 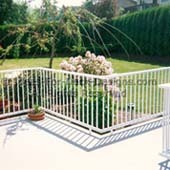 There is much more than wood railing to choose from. 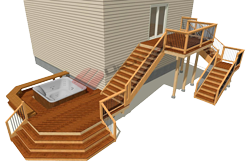 These are your practical considerations. 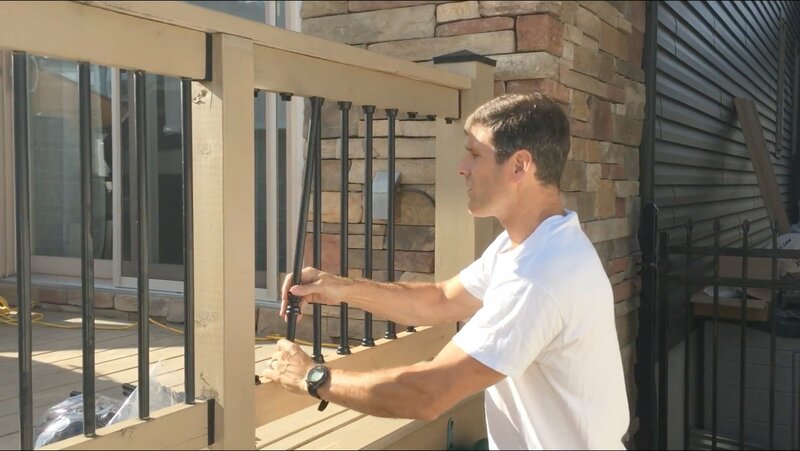 I will share with you virtually all there is to learn so you can build, and design yourself - or hire the right contractor so you can experience the visual and physical impact of a beautiful secure railing that accentuates your home. 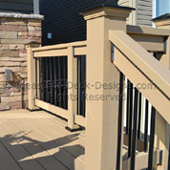 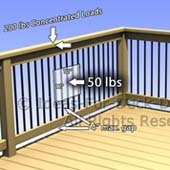 Choose from these two topic groups that cover virtually every aspect of deck railing possibilities. 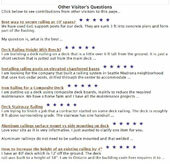 Find some answers to many different questions right here. 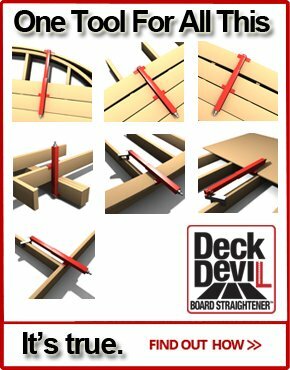 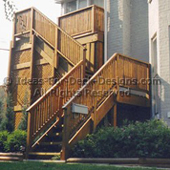 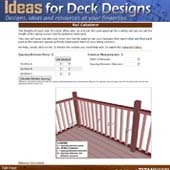 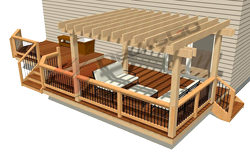 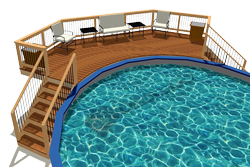 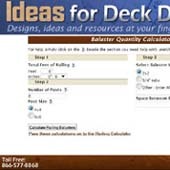 What Kind of Deck Railings Will You Build? 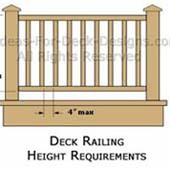 There is a railing for every budget, skill level and taste. 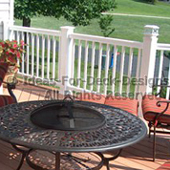 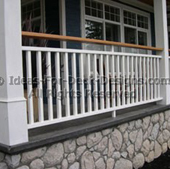 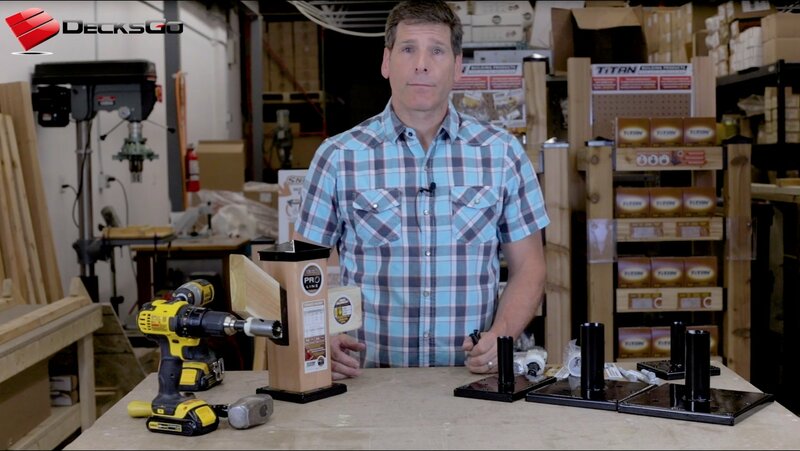 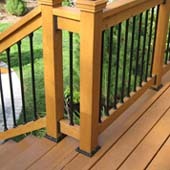 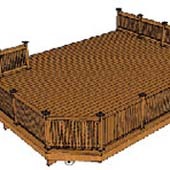 We've discussed a lot of topics about building deck railings. 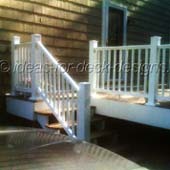 You should feel pretty confident about what it takes to get the job done, make it look nice and last a long time. 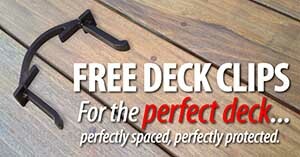 But just in case there is something else you are looking for, there's more. 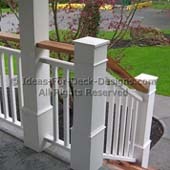 What's The Big Deal About Balusters, Pickets or Stiles? 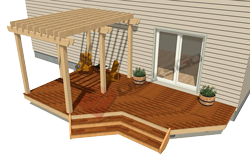 Or Set Inside The Framing?